To find out what a tekomai is, please visit this entry. This is a Wordless Wednesday entry. 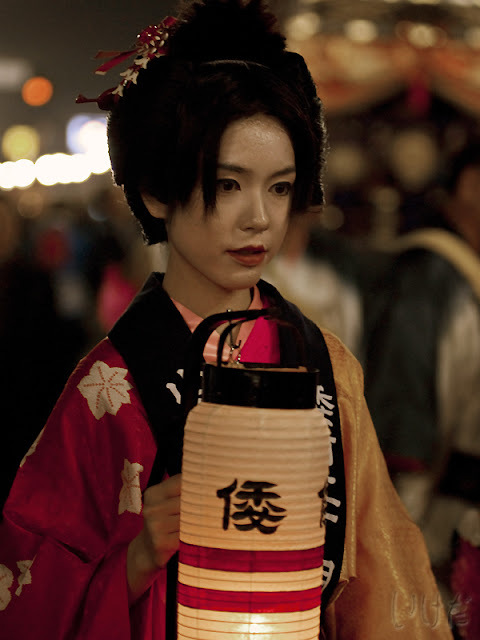 A beautiful portrait of that young girl in her kimono! Just like Leif said;- a beautiful portrait! !